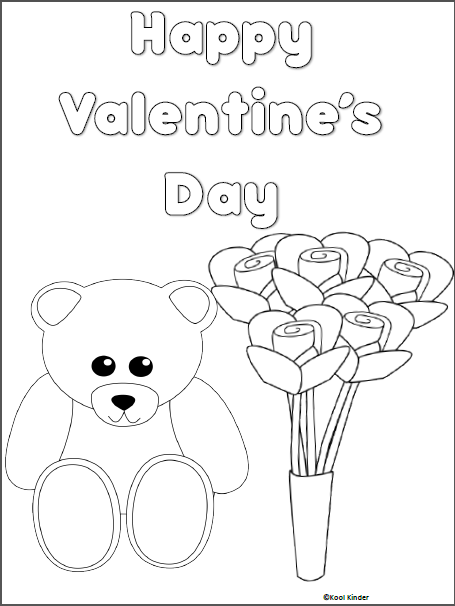 Free Valentine’s Day Coloring printable worksheet. 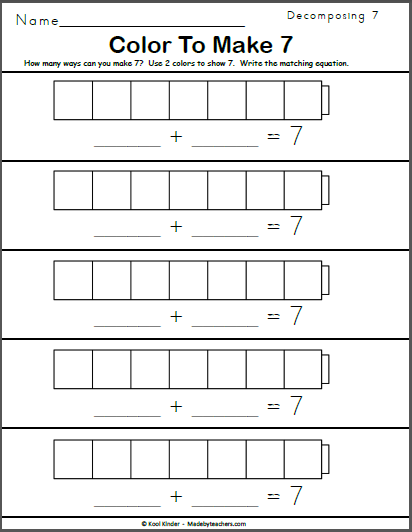 Color to Make 7 How many ways can you make 7? 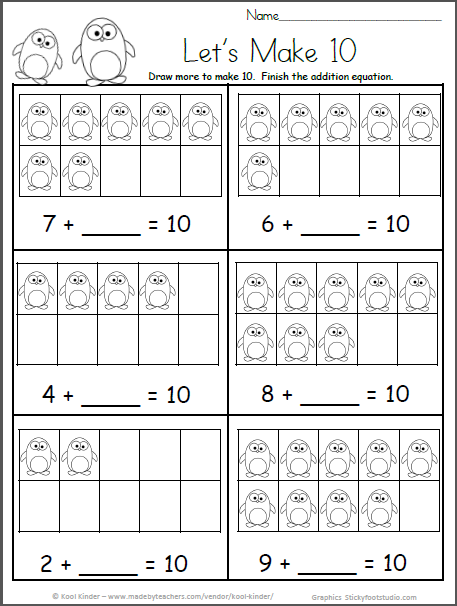 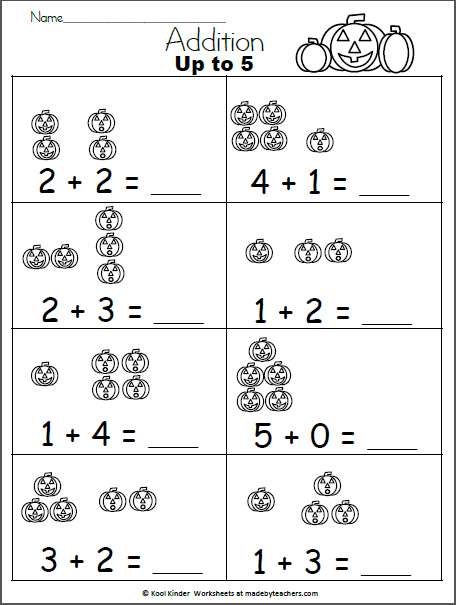 Use 2 colors to show 7 and write each matching equation.